He never heard the words spoken in person. Instead they were passed along to him through a phone call from an excited friend. As he listened at his home in England to the brief yet potent phrase, he did not know what to make of the call coming so late in the evening from New York. On hearing this, Tejvan was intrigued as to what his teacher had meant by saying that. 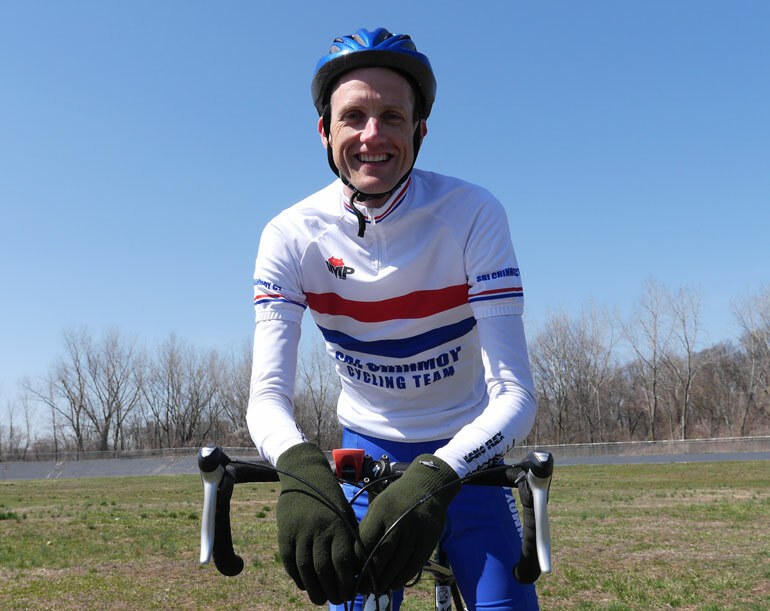 True he enjoyed competitive cycling but he, at age 31 in the summer of 2007 was at best only an amateur cyclist, though he had won quite a few local races. 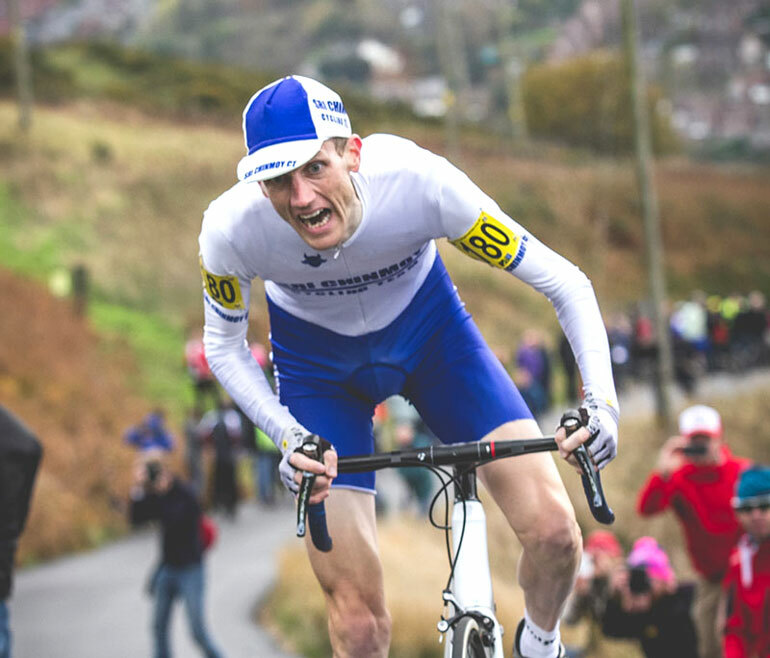 To become a national champion was an incredibly lofty achievement in the very competitive world of British cycling. One that was still a long way off. Also, like many other part time athletes he had lots of other responsibilities. Not the least of which, in order to pay the bills, was his job as a tutor of economics in Oxford. In addition he also spent many hours each day on various volunteer Internet projects. When asked about all the tugs and pulls on his time and his life he says, “the most significant part of my life has been being a student of Sri Chinmoy. The spiritual life and meditating you could say have been the cornerstone of my life.” He became a student of Sri Chinmoy in 1999. The notion of being a champion was of course appealing. One that was certainly not impossible, but for all appearances it was something that was extremely remote. For just to fulfill all your daily obligations is difficult enough, and yet to excel at them all is something most of us just don’t care to think about, little alone try to succeed at. Yet to even to begin to understand the relationship between a spiritual master and their students is to realize that every word spoken, every glance exchanged, are just fragments of things that exist only on the surface of a very vast, deep and inner relationship. One that transcends all that we physically see or mentally understand. A spiritual master has only one objective when they take on the responsibility of having students. That is to tirelessly inspire them to succeed, challenge and nurture them to grow spiritually, and set forth goals that will teach them that nothing in their lives is truly impossible to achieve. 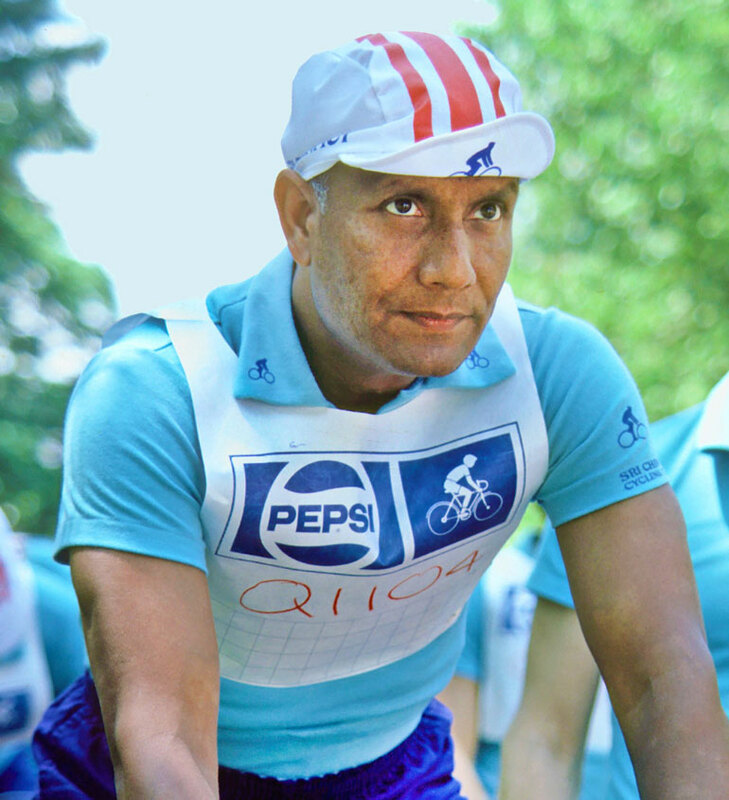 This in a nutshell is what Sri Chinmoy had set out for Tejvan when he called him a cycling champion. It was only in May of that year, 2007 that he had received his spiritual name, which by itself brims with potency. Tejvan means, enthusiasm, dynamism, and self-giving in abundant measure. Yet not many months after receiving his name and pondering more fully the significance of that short phrase he, like all his fellow students would also have to endure the passing of Sri Chinmoy at age 76 in October of the same year. Now he would have to decipher on his own the meaning, of not just in those 4 mysterious spoken words but also comprehend how to move forward with his own life without Sri Chinmoy’s outer guidance. Do so in a way that reflected all the love and inspiration that Sri Chinmoy had offered to him in so many ways. 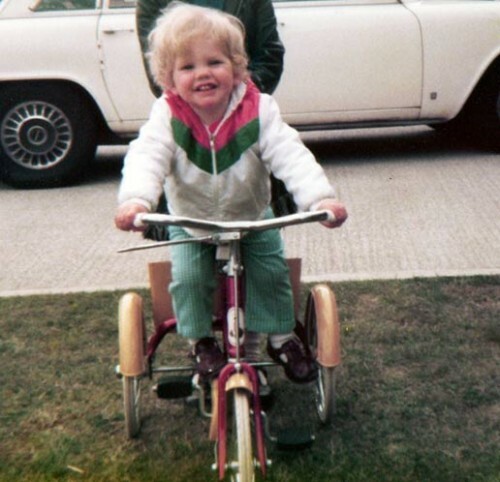 His mom likes to tell a story of how his interest in cycling came very early. 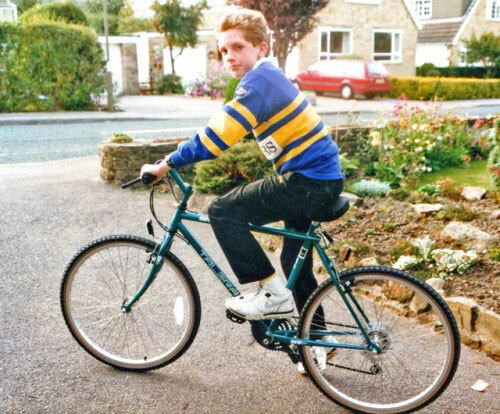 How at a very young age he rode his bike down the stairs at home. It is an experience that he himself does not recall but it seems ironic when considering how much time he would later spend practicing ascending hills in quite the opposite direction. 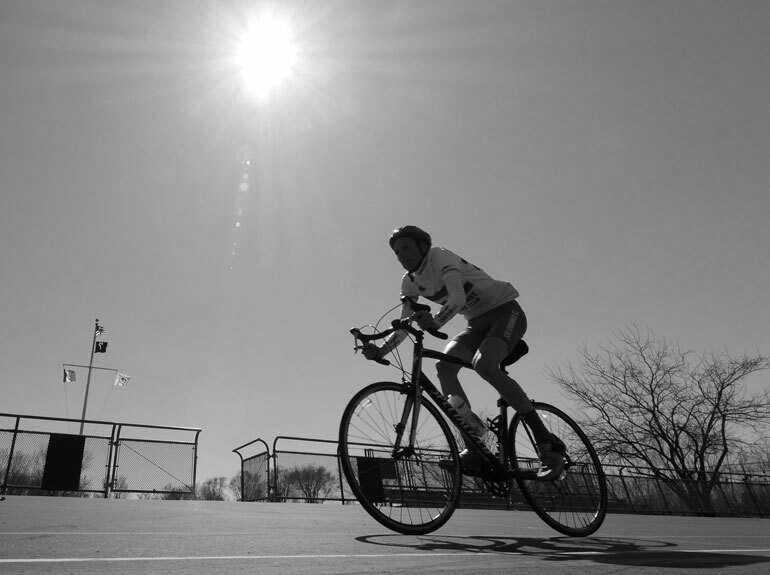 “I didn’t really cycle until I was 14.” But eventually he was caught up in the sport. 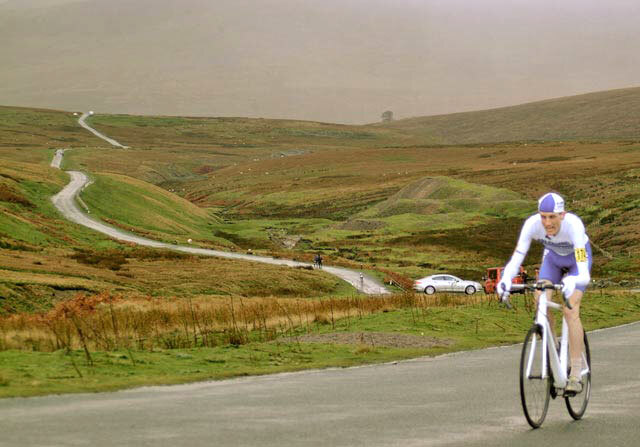 While riding he says he, “felt supremely exotic and magnificent.” The fascination would only increase after he found himself as a teenager covering longer and longer distances on the roads around his home in Yorkshire. “I liked the freedom it gave you.” There was a fluidity of movement that allowed him to explore and enjoy the countryside, he says. Later while attending Oxford University it meant a new phase of his life. One which included, not just a formal education but also meant using some of his loan money to purchase a better bike. His new location meant a great new countryside in which to explore. 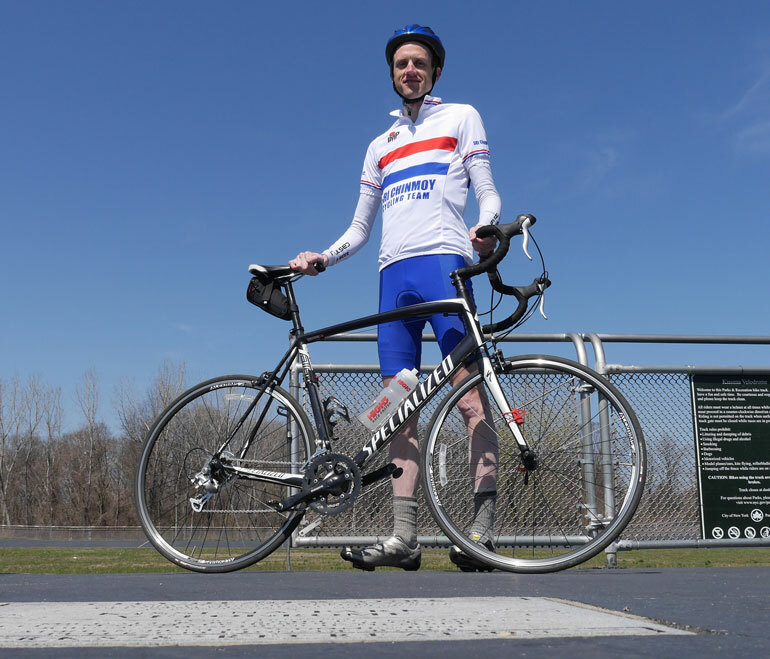 It also opened up even more interest in cycling as a sport and not just for transportation. 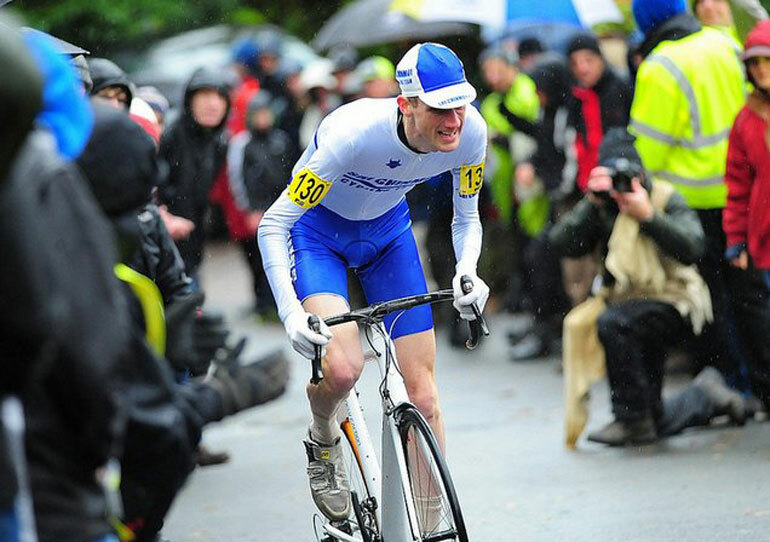 At the time he was also part of the Oxford university cycling club his first brush with racing. He admits though to some interest in competing but that it never seemed to work out. But the quality that cannot be measured is the intense focus and discipline of training that Tejvan could also apply. Training year round at between 200 and 250 miles a week. Completing that kind of mileage that would take anywhere from 10 to 15 hours. This kind of training for which there is no holiday and takes place year round. 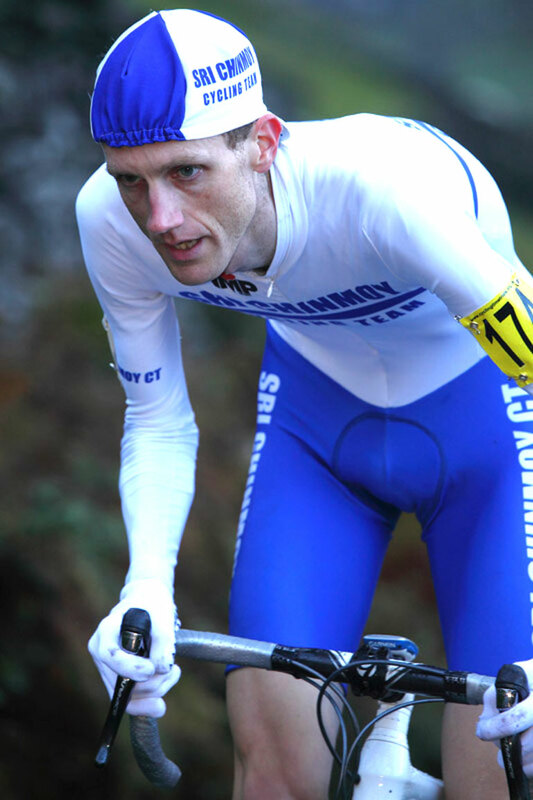 In discussing the British hill climbing championship Tejvan says, “it is open to everybody. I had been trying to win for several years.” In fact he had competed every year for 9 years and had never made it to the podium, never finishing better than 4th. 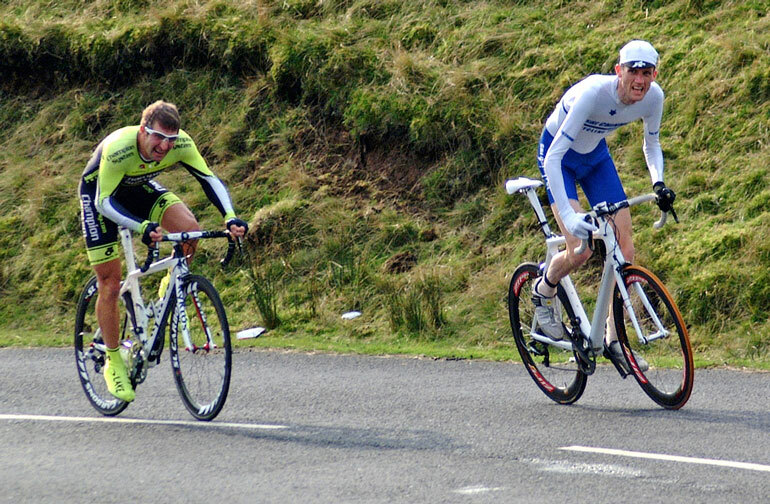 It should be noted as well that more often the race is won by younger riders in their 20’s rather than those who have strayed well over the edge of 30 years of age. For those whose only grasp of cycling are the images they see on their flat screen in the parlor each July of the colorful peloton casually sweeping across the French countryside. Hill climbing is nothing like that. Instead it is brutally hard and the rider is alone with just the hill and the relentless clock ticking once they start. It is over a distance that is short but one that rises in agonizingly stretches ever upward in fierce harsh increments. 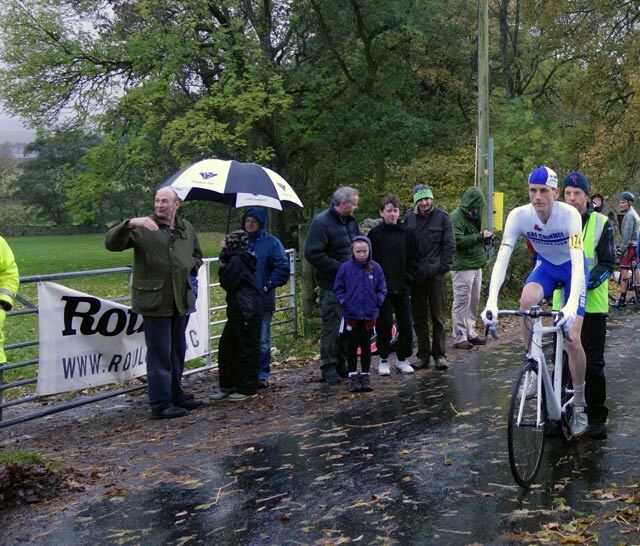 On October 26th of 2013 on a cold and very wet English day, 36 year old Tejvan Pettinger set out for the top of the mountain and came down again an English cycling champion. His time was 7:57:7. A time which was just 2 seconds ahead of the 2nd place finisher. 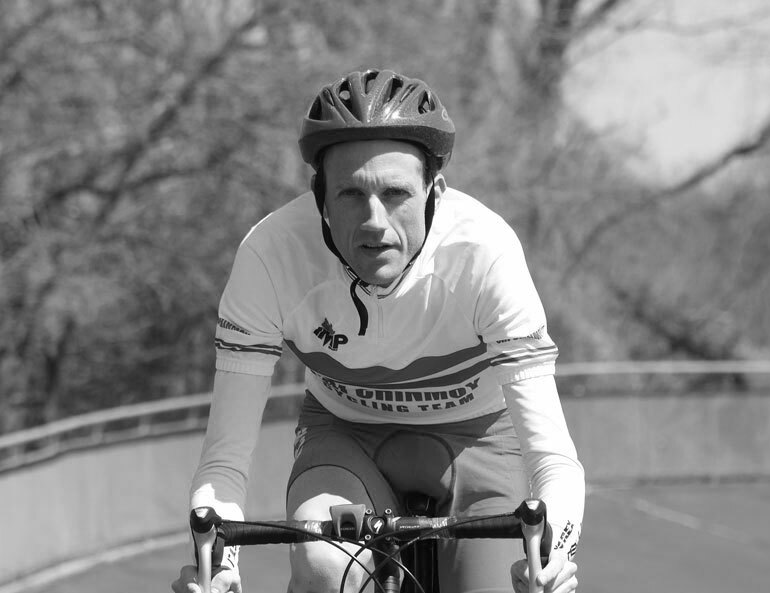 He says that the way he approaches his cycling life is a combination of both physical, mental, and as well spiritual. 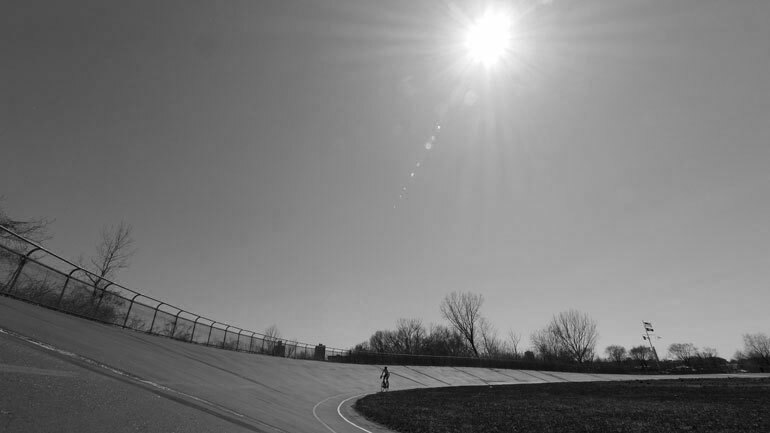 “What I get out of racing is a sense of pushing yourself to the absolute limit. 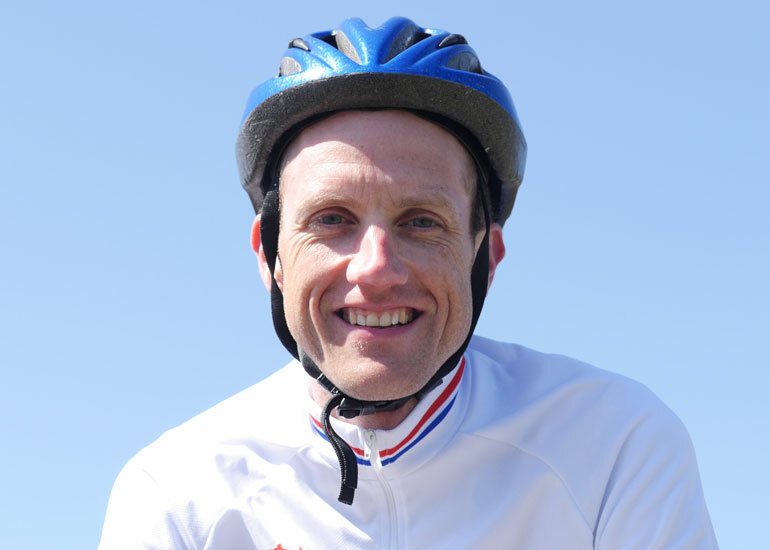 That is exhilarating because you find yourself right on the edge of what you are capable of.” He also describes that his love of mediation as not being foreign to competitive cycling because mental preparation has long been recognized as being significant to competing. 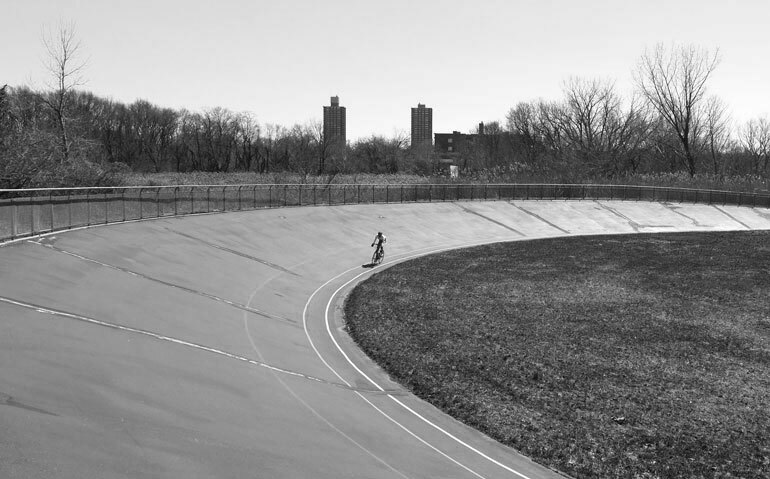 Throughout the fall and the winter he continued to train and to write about his sport extensively in his blog, ‘Cycling Uphill.’ In one of his posts he describes how in January he rode for 1200 miles in training. This taking place, during the coldest wettest part of an English winter. It is also a distance further for that month than he had ever ridden before. Are proud of our giant role.